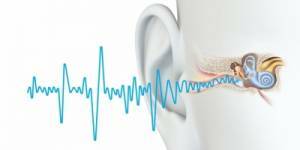 Tinnitus ("TIN-a-tus" or "Tin-EYE-tus") refers to "ringing in the ears" when no other sound is present. No. Just as fever or headache accompanies many different illnesses, tinnitus is a symptom common to many problems. 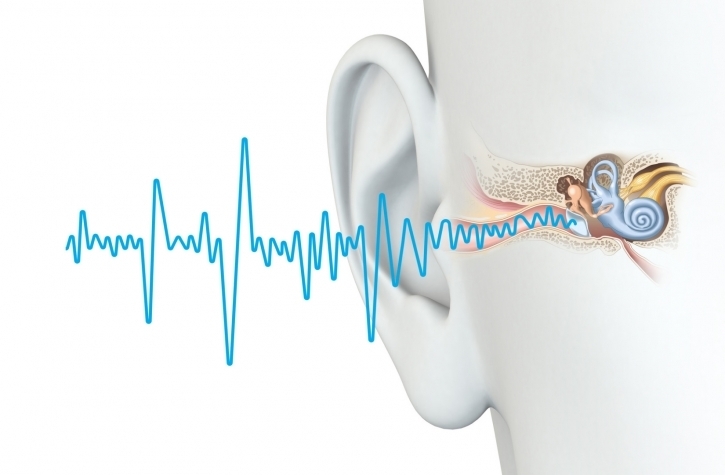 If you have tinnitus, chances are the cause may remain a mystery. Your hearing should be tested by an audiologist to see if hearing loss is present. Since tinnitus can be associated with a number of hearing-related conditions, a hearing evaluation can help provide information about the cause and treatment options for you.